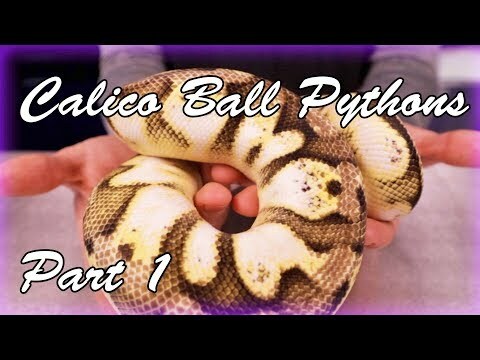 YouTube - Freedom Breeder shows off some of the stunning calico combo ball pythons that they have produced. 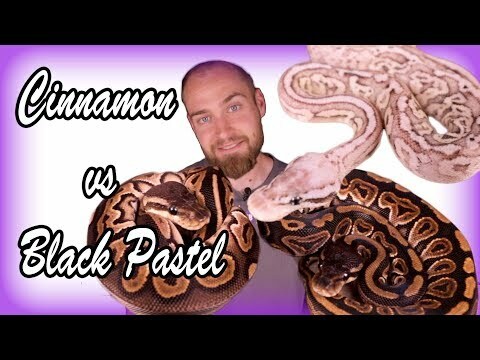 Facebook - Dynasty Reptiles- another tremendous Ball python mutation combo. I have never seen anything like this, wow! See the full size pic after the jump. 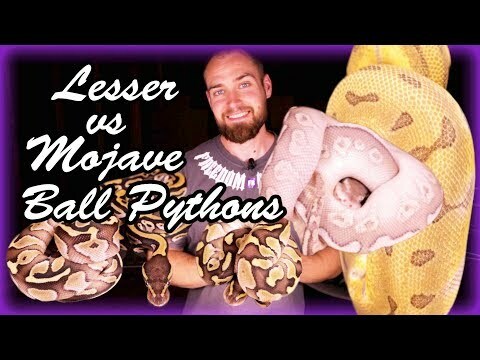 YouTube - Freedom Breeder shows us how to tell the difference between the mojave and lesser gene in ball pythons. They will also show off some really nice lesser combinations.